Glenn Howerton’s A.P. Bio returns March 7 with season two on NBC. Season one showed Howerton’s character Jack Griffin as a Harvard philosophy professor who eventually returns to his hometown of Toledo, Ohio after losing his dream job to his rival, Miles Leonard (Tom Bennett). Griffin is back to teaching in a classroom, but for Advanced Placement Biology in high school. Instead of teaching his students, Griffin uses his students for his own selfish intentions to destroy his rival and win back his rightful position. Griffin is writing a philosophy book on why people from a small town like Toledo are happy when there is so much more to gain from bigger cities and groups in higher status. In season two, we’ll see Griffin start to understand the reasons. As Howerton has found success in A.P. Bio, fans could never forget his iconic Dennis Reynolds character from FX’s It’s Always Sunny in Philadelphia. 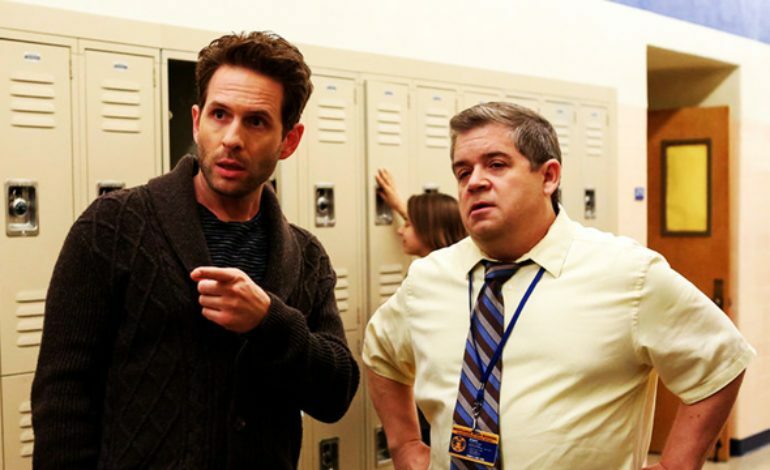 Howerton has split his time between the two shows with season 13 showing less of Dennis. However, Howerton promises we’ll be seeing more of him in season 14. “I love that show so much. I mean, that’s my baby. That’s my co-creation, and I will always be involved in that show, I think in some form or other. How much I can be involved will be somewhat dictated by what else I’m doing, but it’s always going to be something that I care deeply about, and I’m going to put my heart and soul into when I can,” he said.